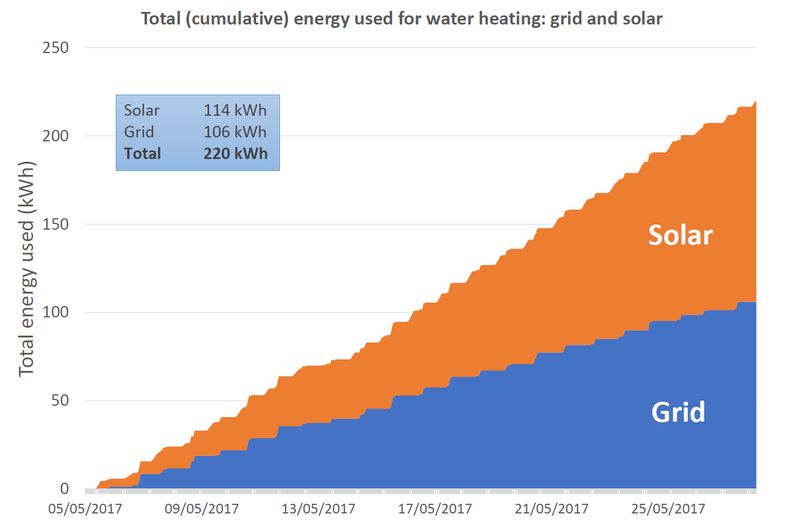 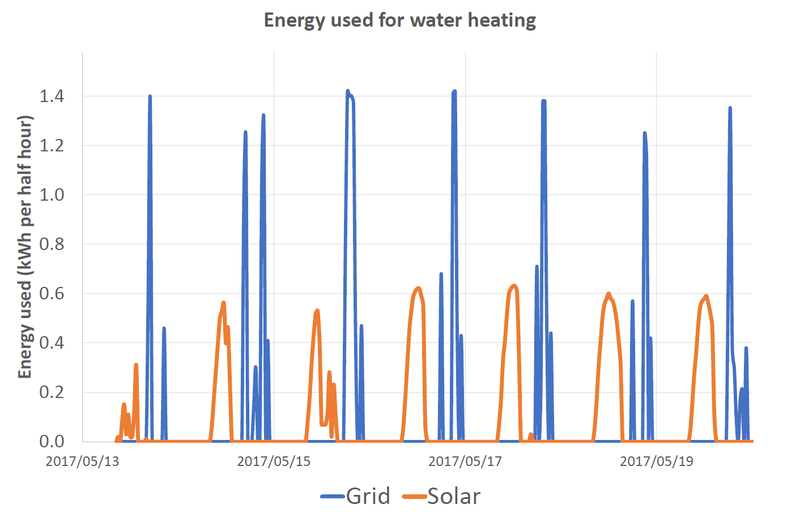 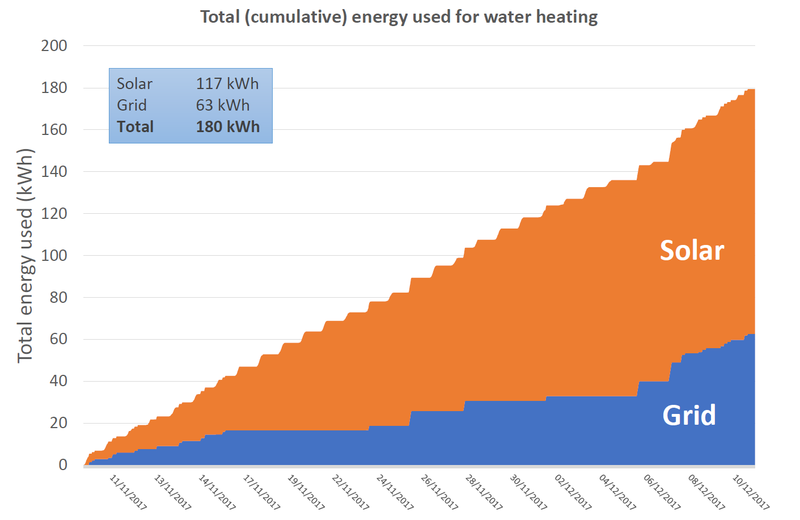 Comments: Despite the solar PV array being much smaller than the recommended 2.5 kWp for four people, over 50% of the family’s water heating energy was obtained from the sun. 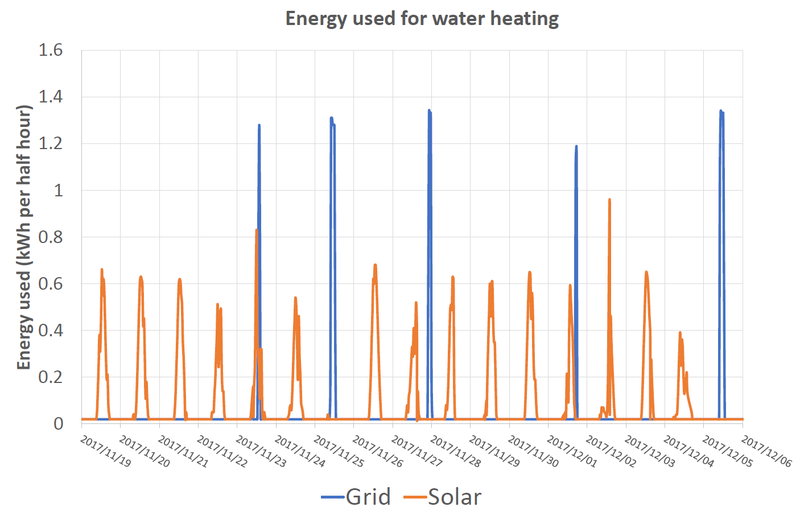 Comments: Approximately two-thirds of this family’s water heating energy need was obtained from the sun. 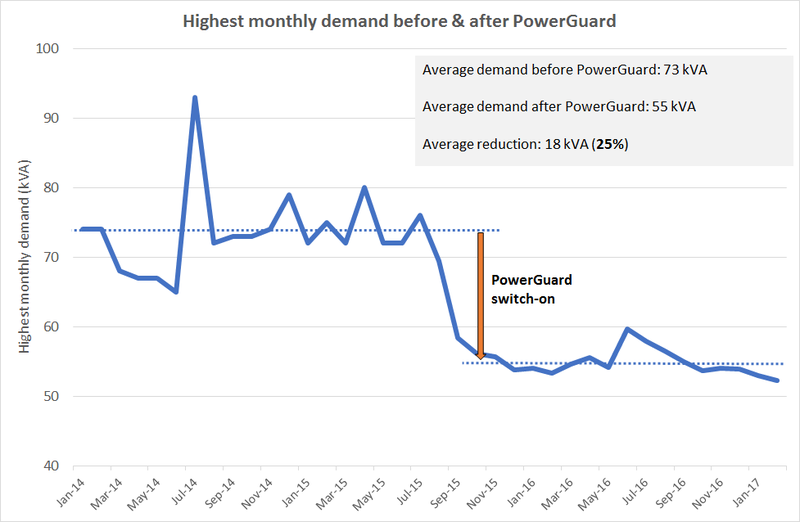 PowerOptimal’s PowerGuard® peak demand management technology. 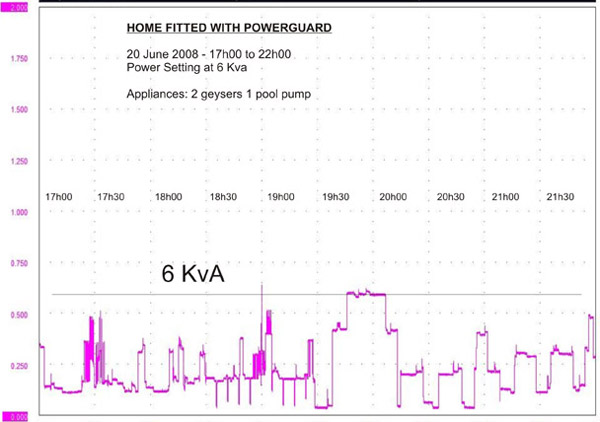 Example of immediate peak demand reduction on installation of PowerGuard® in a hotel. 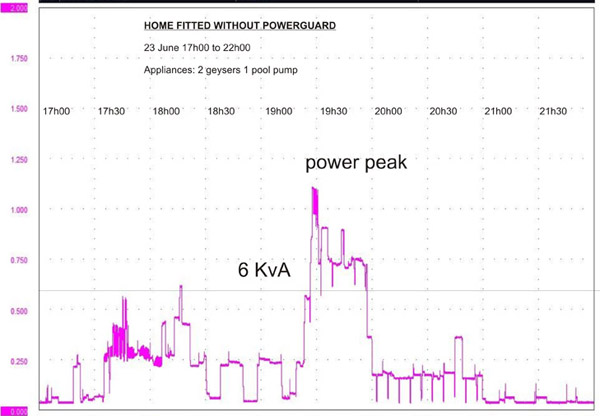 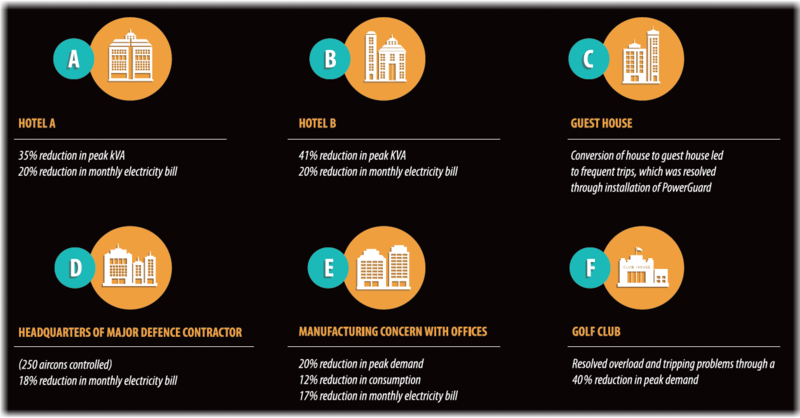 Impact of PowerGuard® on monthly peak demand in another hotel.